Dyson has unveiled a new version of its desk and floor lamp in the form of the Dyson Lightcycle which is capable of automatically sensing and adjusting to changes in light depending on the time of day and your required needs. Jake Dyson, Chief Lighting Engineer explains, ”our bodies can be influenced by daylight’s changing spectrum of colour and brightness. 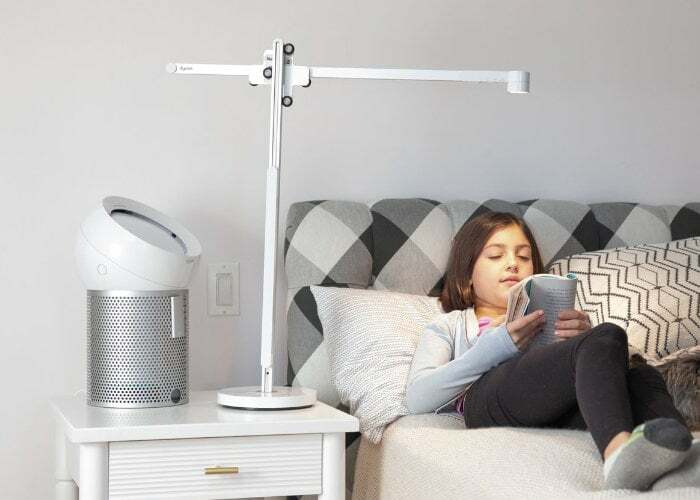 So our new light adjusts with the daylight where you live.” Watch the demonstration video below to learn more about the new Dyson Lightcycle lamp which is now available to purchase priced at $600 for the desk lamp or $900 for the floor lamp. 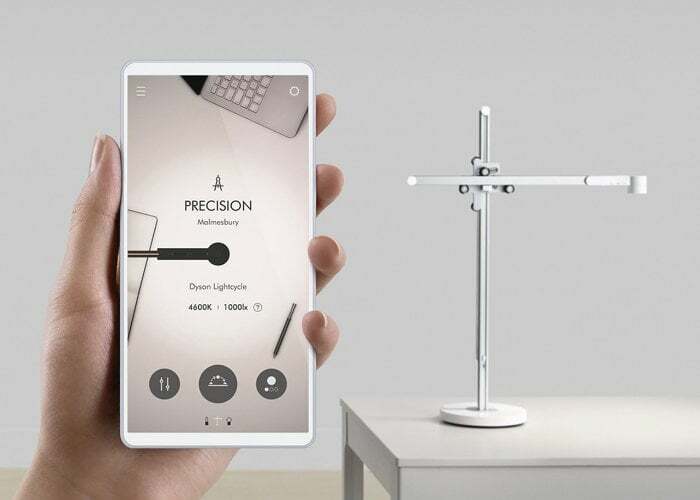 Unfortunately Dyson will not be shipping the lamp with support for any third party voice services such as Siri, Alexa or Google Assistant so everything needs to be controlled from the smartphone companion application rather than voice commands. For more information and ordering options for the Dyson Lightcycle lamp jump over to the official Dyson website by following the link below.